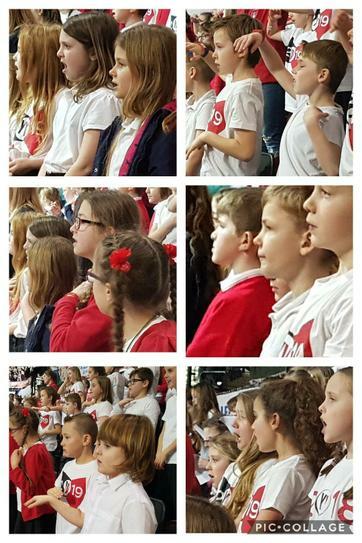 We enjoyed another fantastic Young Voices concert last night at Sheffield Arena. 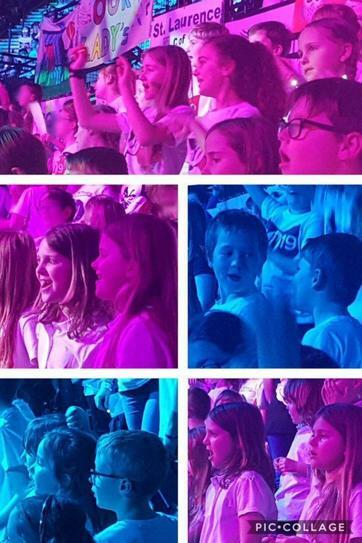 We joined thousands of other children to form the world’s biggest school choir. 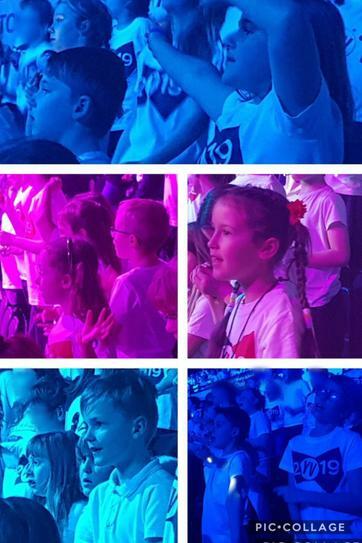 Well done to the children and thank you to the staff and parents who helped to make it happen.